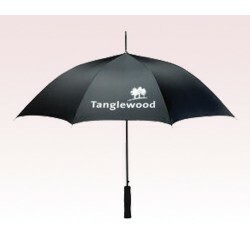 60 Inch Arc Promotional Totes SunGuard Auto Open Golf Umbrellas are the best when it comes to sun protection factor. The Sunguard UPF 50+ Sun Protection blocks 98% of harmful UV radiation and are full-size canopy rain/sun umbrella. 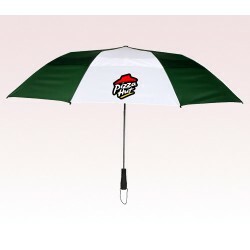 Most importantly it is 30°cooler under these custom umbrellas than sitting in direct sun. 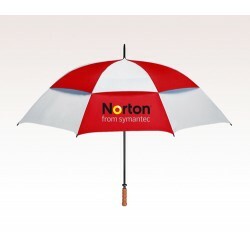 Forget the confusion; open/close these umbrellas with the press of a button. 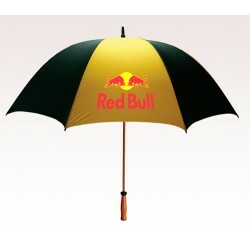 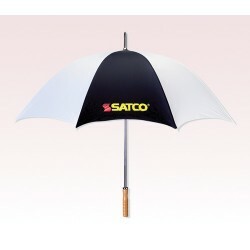 Sporty modern handle design and comfortable grip are also factors that make these umbrellas a sure hit. 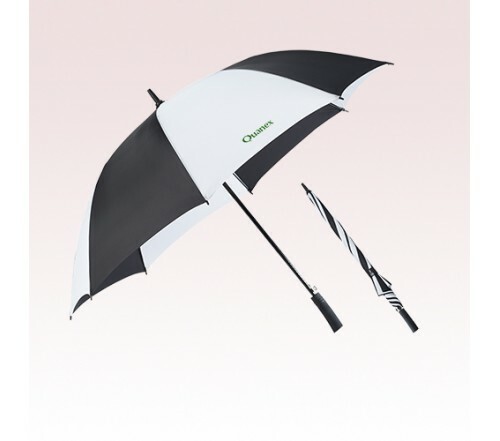 Order these custom printed golf umbrellas today to get our free design, free online proofs, and lowest price guarantee offers. 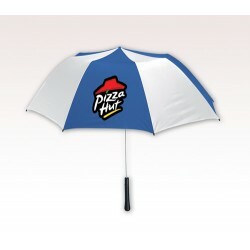 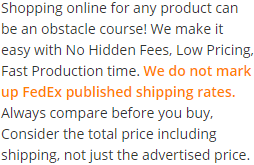 Request a quote to know wholesale savings for these 60 Inch Arc Promotional Totes SunGuard Auto Open Golf Umbrellas.